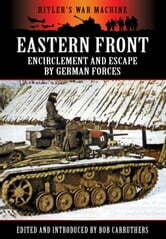 The ferocious battles for survival fought by trapped German forces in Russia have become synonymous with that most terrible of all military campaigns. Shortly after the war the personal experiences of those who had fought in the battles were collected together as the German Report Series. 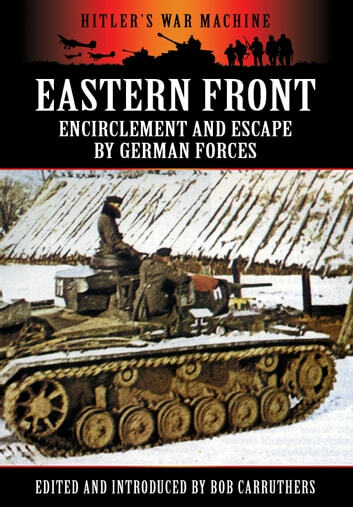 The German report series includes invaluable information from impeccable sources on the pockets formed at Klin, Velikiye Luki, Cherkassy and Kamenets-Podolskiy.